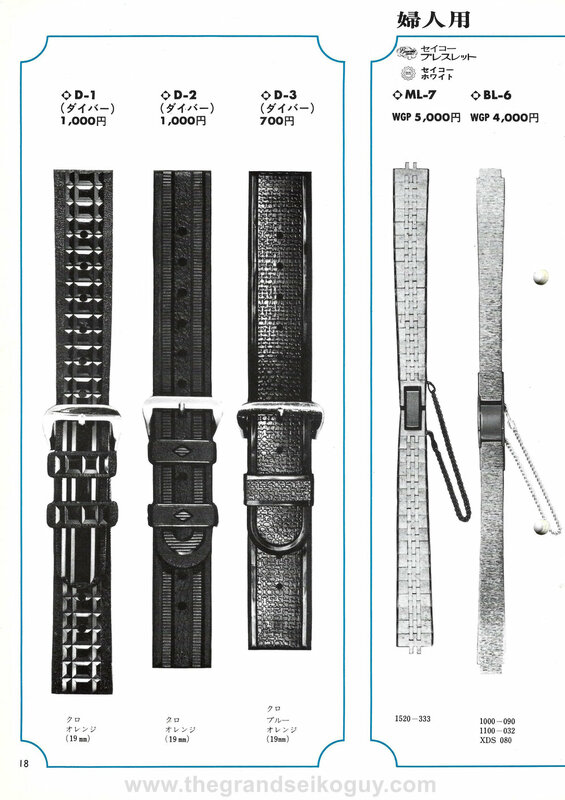 The ZML01 a.k.a the "Waffle" strap was the first divers strap to be released by Seiko. This strap was supplied with a few different watches over it's production run. These straps are relatively rare today but luckily there are a few modern alternatives available. The 62MAS (6217-8000) was released in 1965 and people have often associated this with a "waffle" strap but the watch was never sold with this. Instead the 62MAS was only ever shipped on a Tropic strap with a unique design.